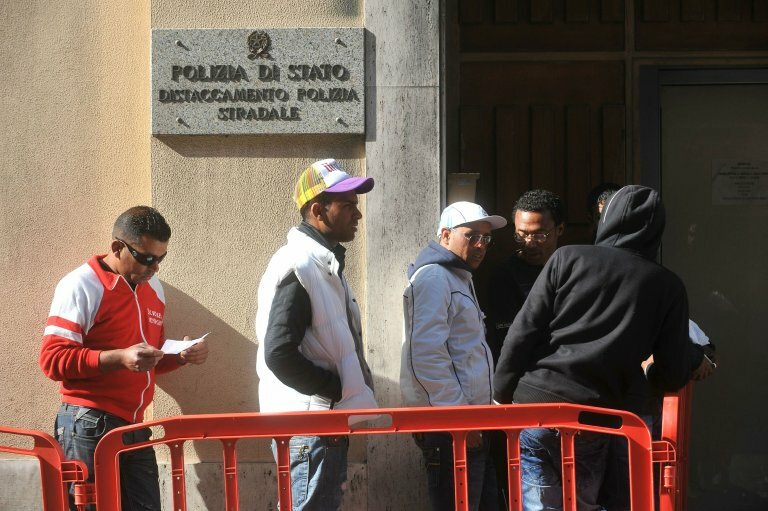 The court of appeals in Brescia, a city in northern Italy, has ruled that migrants in the city's municipalities are discriminated against through ''disproportionate increases in costs for certificates required'' to reside legally in Italy. The municipalities of Rovato and Pontoglio in the Brescia area have enacted ''indirect discrimination'' against immigrants residing there, the Brescia appeals court has found. The discrimination was through a disproportionate rise in issuing costs for ''suitable lodging'' certificates, which foreigners need to apply for family reunification and stay permits. The decision upheld a 2016 sentence on a case dating back to 2015, when the two municipal administrations increased issuing costs for the certificates, in Rovato by 624 percent. The first degree decision had come after a complaint filed by the ASGI, an Italian association for legal studies on immigration, and the human rights association Fondazione Guido Piccini per i Diritti dell'Uomo. It was supported by the Brescia CGIL trade union confederation. The administrative decisions with which the cost increases for the certificates were brought in "have the effect of jeopardizing the recognition, enjoyment and exercise of human right and fundamental liberties of citizens in a condition of equal rights," according to the Brescia appeals court. Even though those certificates for ''suitable lodgings'' are required for Italians in some cases as well, the court noted, it is mainly immigrants that need them. And it is ''immediately clear,'' the judges wrote in outlining their motivations for the decision, ''that the amount required for the obtaining of the suitable lodgings certificate," which is only one of the steps to obtain, for example, family reunification, ''must have neither the purpose nor the effect of creating an obstacle to being granted the status requested." In the first degree trial, the court had ordered the municipalities to lower the costs to what they had previously been and to give back the additional amount that had been paid by foreigners who had requested the certificates in the meantime. In a statement, ASGI, Fondazione Guido Piccini and the Brescia CGIL say that they ''hope that this additional ruling can help to put an end once and for all to an ideological and distorted use of administrative acts."